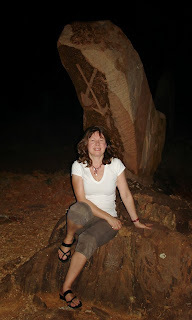 ilovebrokenhill.com: www.ilovebrokenhill.com blog by Jane Deany is 2 years old today! 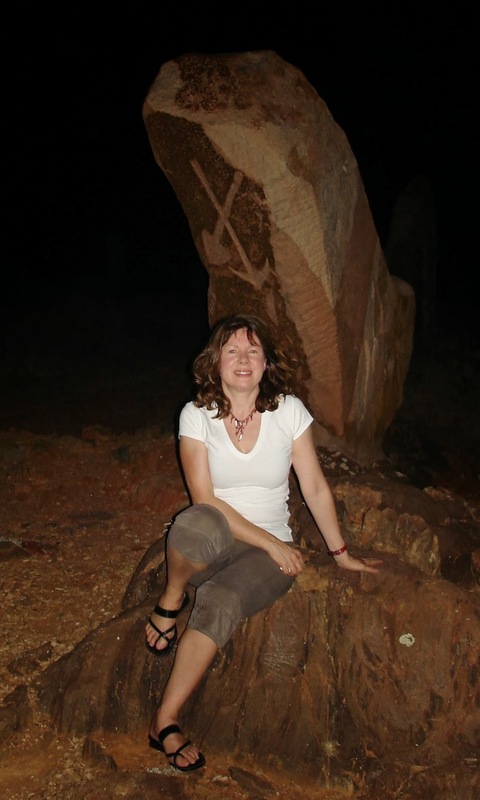 www.ilovebrokenhill.com blog by Jane Deany is 2 years old today! blog. You can see the link here to my first post. Amazingly, it's two years now since that day and I have written 204 posts. It has been a lot of fun to date, very interesting and informative, and, yes, I am going to continue blogging about Broken Hill as I haven't run out of things to say. Writing for my blog has given me an excuse to meet and talk to many Broken Hill locals. I have made some new friends along the way and been featured in the local news a few times as well. In this last year I decided to become a full time blogger. I also advise and train people on how to use social media including blogging (just one of the many forms of social media). Blogging can be lots of fun and many people make a living from it. All this has come to be from the fact that I started a blog two years ago about Broken Hill! You may have noticed that www.ilovebrokenhill.com is ad free. I haven't ruled out advertising or related possibilities such as sponsorship in the future. If you think your Broken Hill business might have a service or product that would suit my blog please feel free to contact me to discuss. My primary target audience is visitors to Broken Hill.